Verdelite, previously known as Agro-Biotech, is one of 12 Licensed Producers in Québec, Canada’s second largest province with a population of over 8.4 million. Located in Saint-Eustache, Verdelite’s experienced and talented team collectively brings over 60 years of cannabis growing and broad horticulture experience. Verdelite’s assets include a Health Canada cultivation license, a 88,000 sq. ft. purpose-built facility and land. It’s interior growing state-of-the-art site give Verdelite 100% control over the environment, resulting in high-quality products and continuously stable harvest. 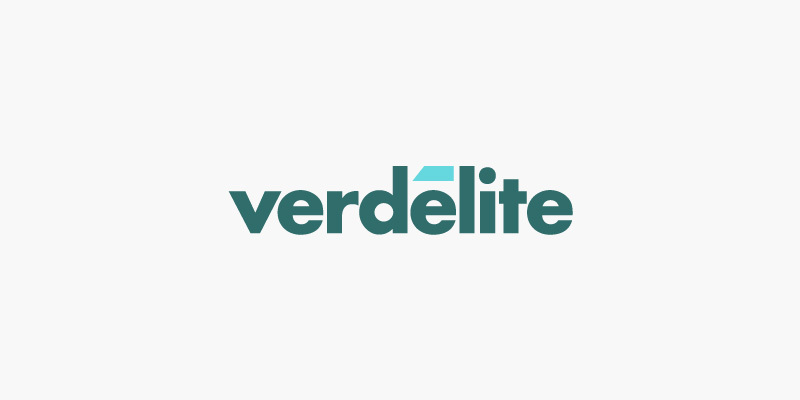 With the addition of Verdelite, Emerald further strengthens its ability to build a strong and differentiated cannabis product line in Québec and across Canada.